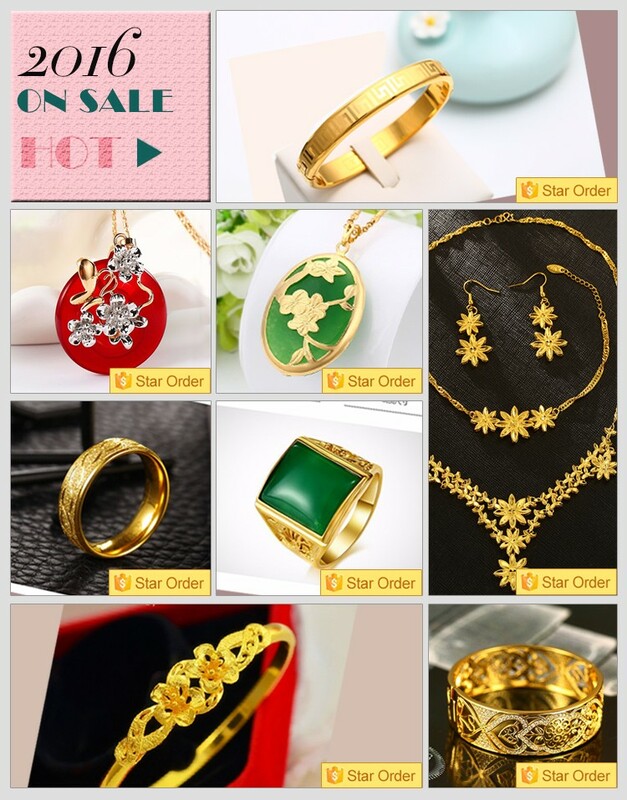 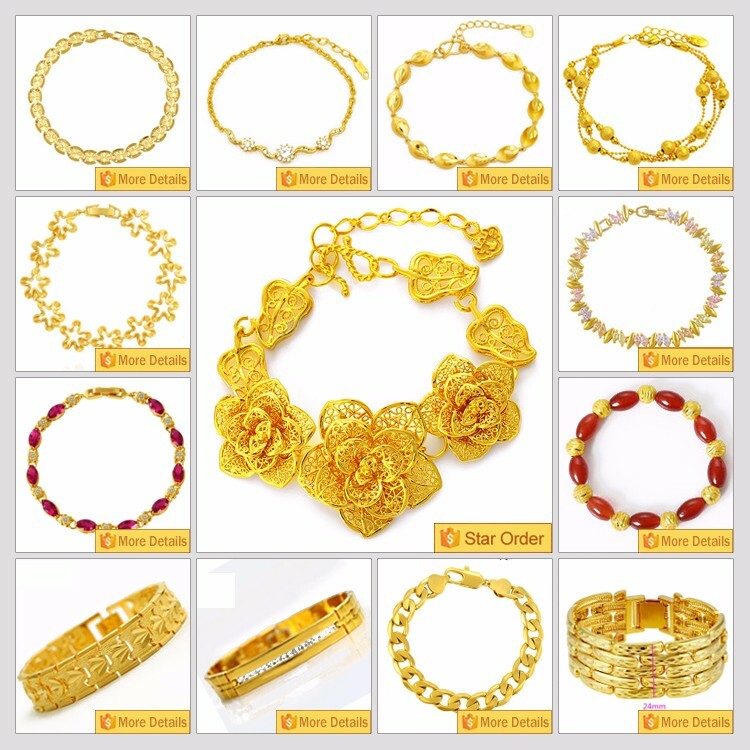 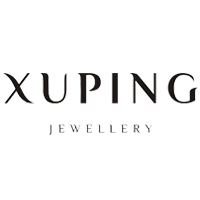 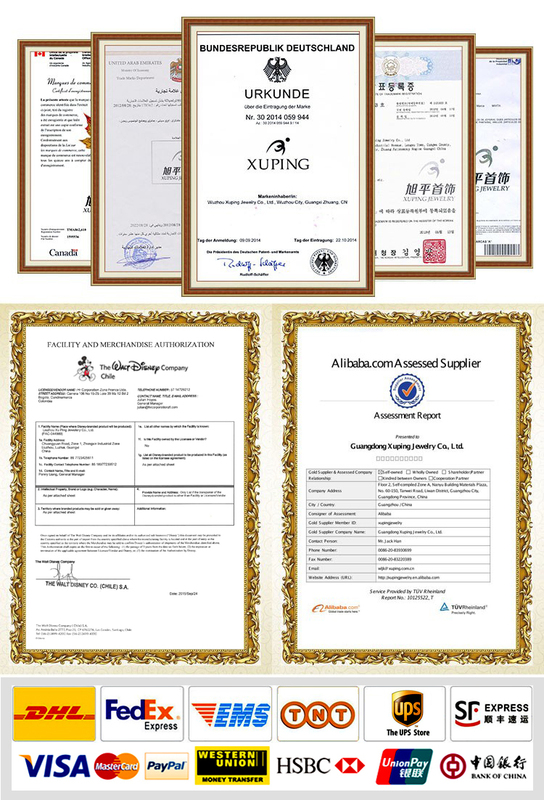 Xuping official website including all products of xuping jewelry, Please copy the website and then paste to your browser. 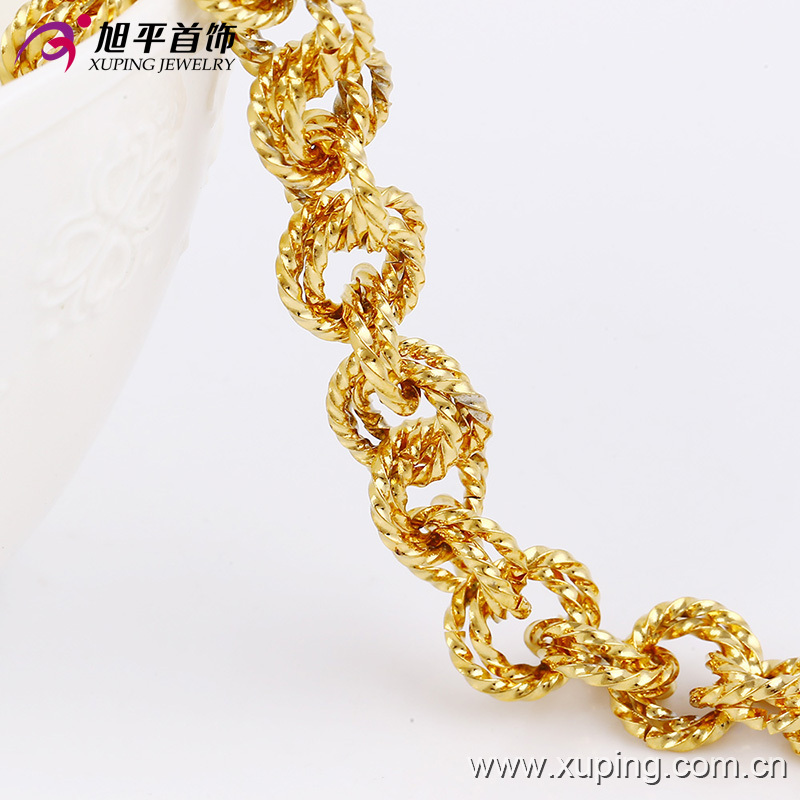 The bracelet size about 200*11mm (±2 cm). 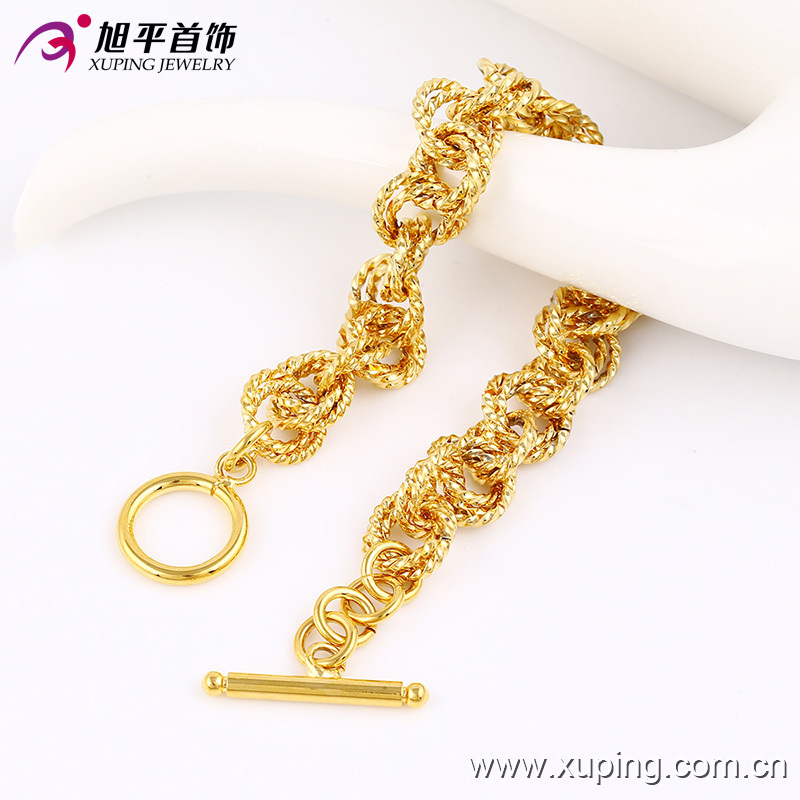 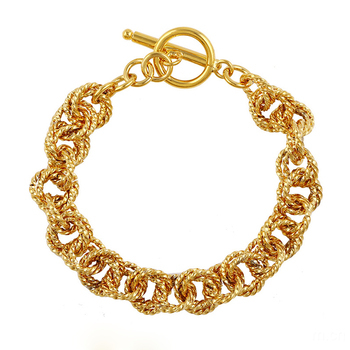 The weight of bracelet is about 25.3 g.